Straight from the pages of history comes the new Citadel M-1 carbine. Built to the exact specifications of the G.I. 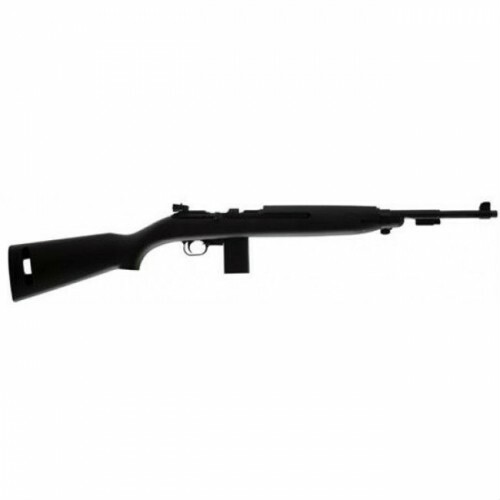 model used by U.S. infantrymen in both WWII theaters of battle and in Korea, this reproduction riﬂe comes to you chambered in the fun and economical .22 LR cartridge. 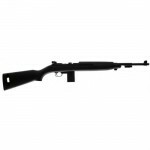 Used by officers as well as tankers, drivers, artillery crews, mortar crews and other personnel in lieu of the larger, heavier M1 Garand riﬂe, the M-1 carbine weighed only 4.5 to 4.75 pounds. The Citadel M-1, made by Chiappa in Italy, weighs in at 4.8 lbs. – nearly the exact weight of the original. 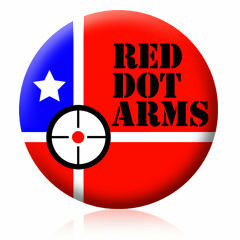 Barrel length and OAL are also the same as the “United States Carbine, Caliber .30, M1”, its official military designation. Springfield XD MOD 2 9mm 3″ Sub Compact, Black – Free Shipping _ No CC fees.